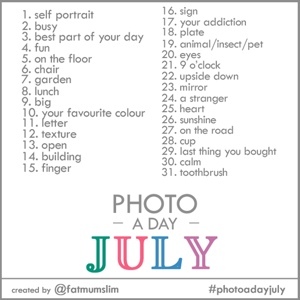 I thought it would be fun to join McMoments & Memories to do the Photo a Day Challenge!! 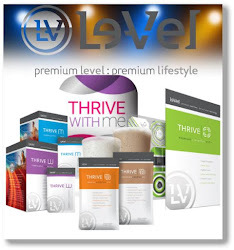 Why don't you join us too? Check back daily and see how creative we can get!